Welcome voices are the first step where corporate companies communicate with their customers. Telephone welcome voices are called IVR and centralized announcements in the media production sector. IVR is so important that the first call because that is the first voice a client listens to when they call your company. It is for this reason that the institutional companies uses the IVR robots and waiting music carefully selected on the condition of it to be not too long. IVR companies only do IVR works. Central voice-overs, central announcements and IVR voice-over is the job of a voice-over company. How to Make a Good Ivr? So what are the crucial points? We would like to inform you about this subject. To make a good IVR, the first thing to do is to pick up a phone greeting voice from the voice-over agency. The next step is to switch the order of the service to the voice-over agency by selecting the IVR voice. In order to read the telephone welcome menu the central menu script is delivered to the voice-over agency via email. The sample text may be: Welcome to ‘BiberSA Production’ If you know the internal number, please dial. If you do not know, press one for the accounting, two for the production, the zero for the operator. When the above mentioned steps are fully fulfilled, the voice-over agency will hand over the sound files to you for broadcasting. If you have a revised request, the voice-over agency will continue to provide you with this service. The most preferred voices for the telephone welcome tone service are female central voices. IVR voices can be recorded by female voices and male voices according to the sector. IVR voices can also be spoken in a foreign language. IVR voices in foreign languages ​​are more expensive compared to Turkish. IVR voices in foreign languages ​​are performed by professional voice talents in the BiberSA Production Voice-over and Dubbing Agency. 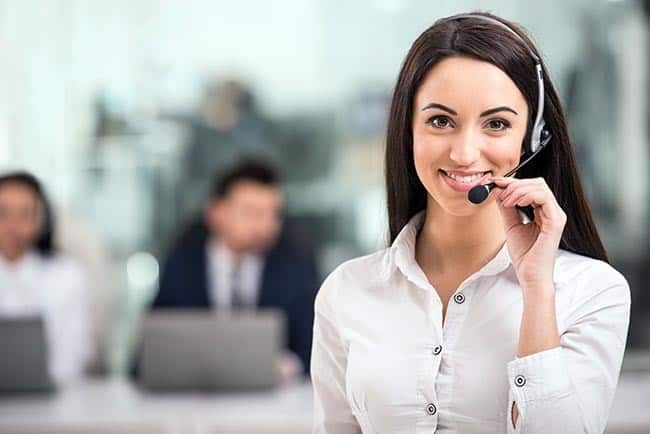 Our advice to corporate companies that will buy this service is that you should choose professional IVR voices so you can get professional support.